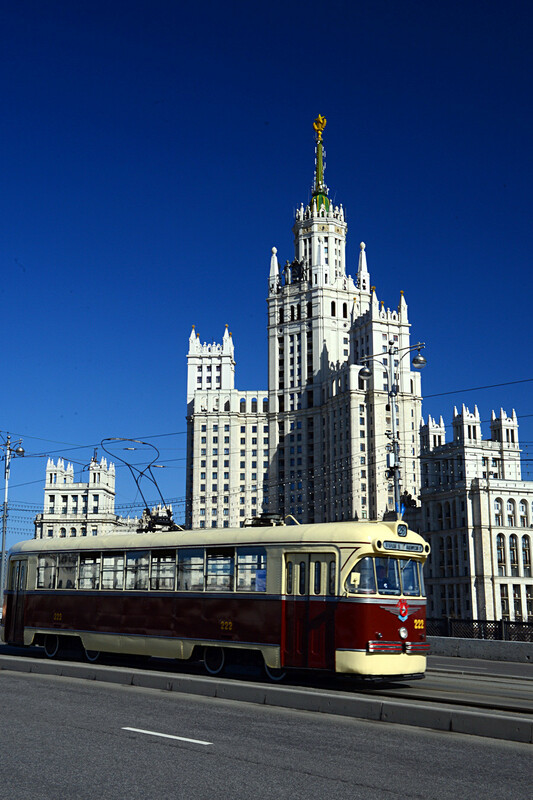 Although home-produced trams were generally more liked in the Soviet Union and Russia, some foreign models happened to be so successful that were also warmly welcomed by Russians. 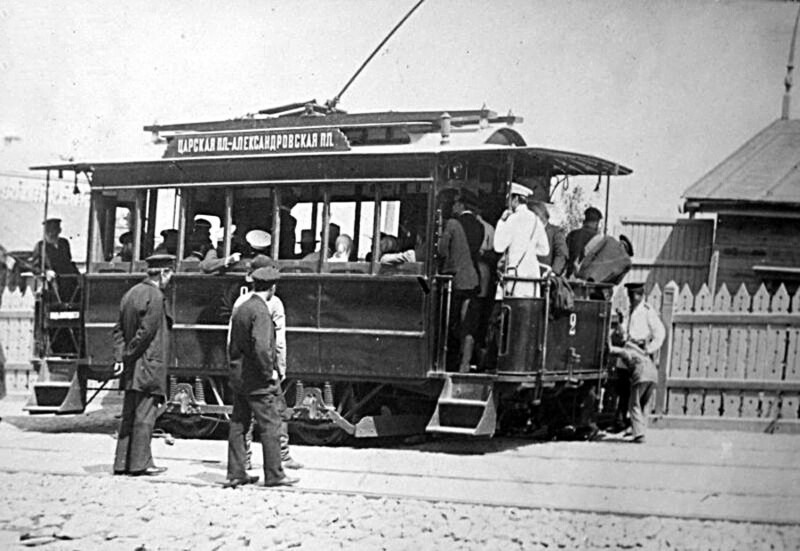 Surprisingly, the first electric tram in the Russian Empire didn’t appear in St. Petersburg or Moscow. Designed by engineer Amand Struve, it was launched in Kiev on June 1, 1892. Before that, trams were pulled by horse or steam engine. 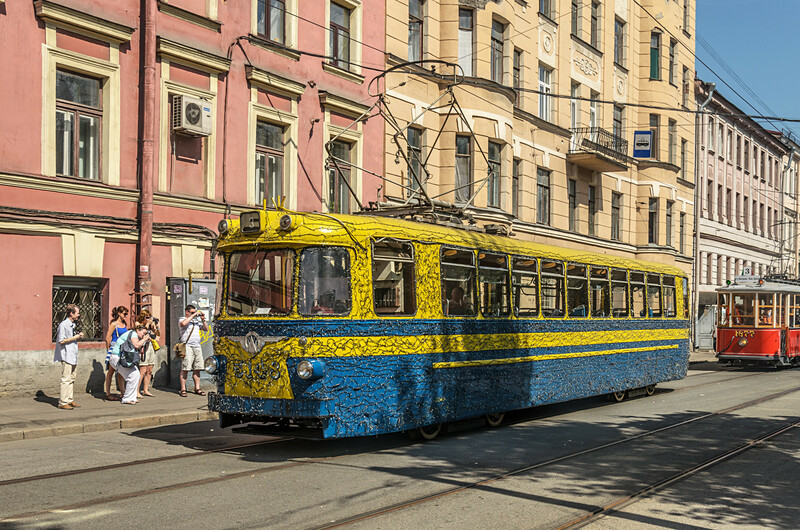 This tram was produced by the British Brush Electrical Engineering Company and was very popular in St. Petersburg in the early 20th century. 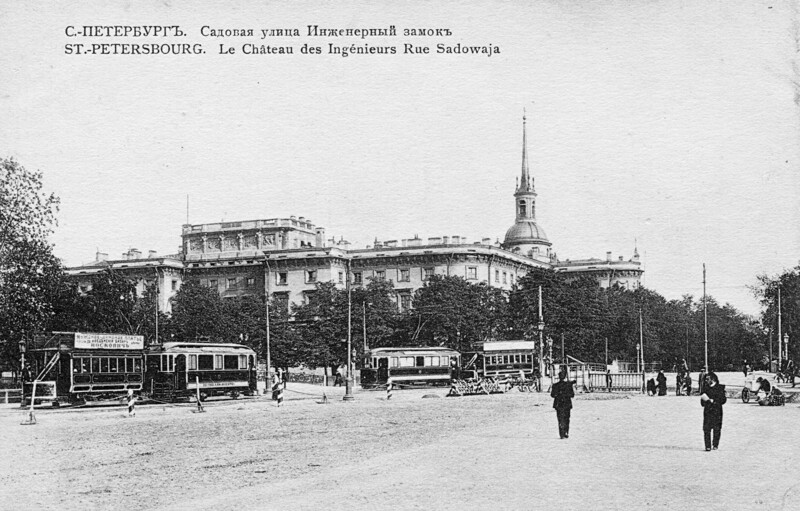 These trams significantly influenced the traditions of tram decoration in the Russian Empire. Available in 1927, the MS-1 was one of the first Soviet trams. Despite the fact that the MS-1 and its later models, the MS-2 and MS-3, became obsolete when the Great Patriotic War broke out in 1941, they played a huge role in civil and cargo transportation in the blockaded Leningrad. 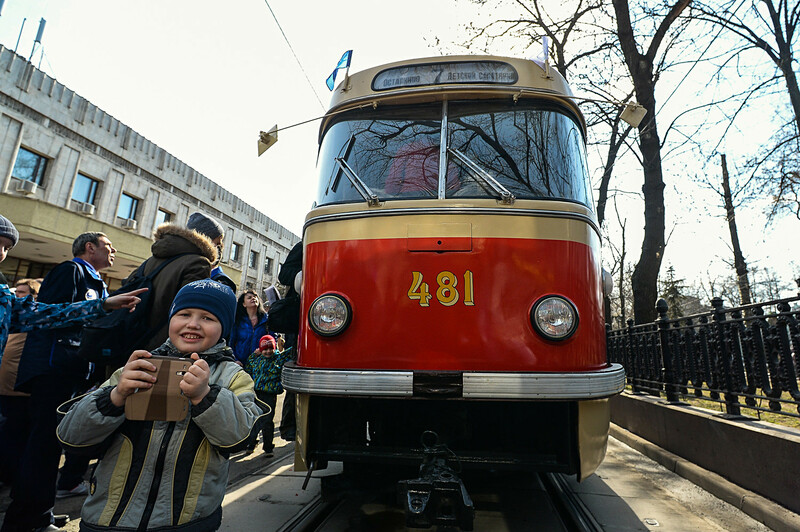 This tram, launched in 1946, was praised for its simplicity, reliability and durability. The MTV-82 was operated in Soviet cities for over 40 years. As late as the early 2000s some of them were converted into service trams and still can be seen in city streets. The bright coloring and rich decoration of the first version of the LM-57 earned it the unofficial nickname “Dandy.” Despite later exemplars being decorated much more modestly, the nickname stuck. Produced by the Czech ČKD engineering company from 1960 till 1999, the Tatra T3 became the most popular tram in the Soviet Union. Over 11,000 trams were exported to the country. What’s more, dozens of modifications were made and are still operated in almost all former-Soviet republics. Production of the KTM-5 tram started in 1969. 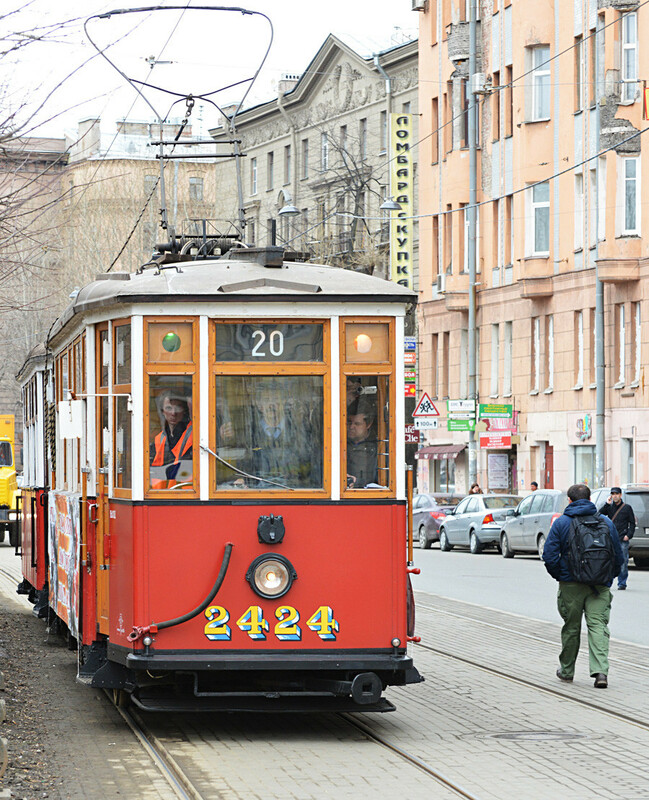 With 14,000 trams built, it is the most numerous tram in the world. The KTM-5 became the ideal model for creating various special-purpose trams: cargo trams, snow blowers, tugs, service trams, etc. 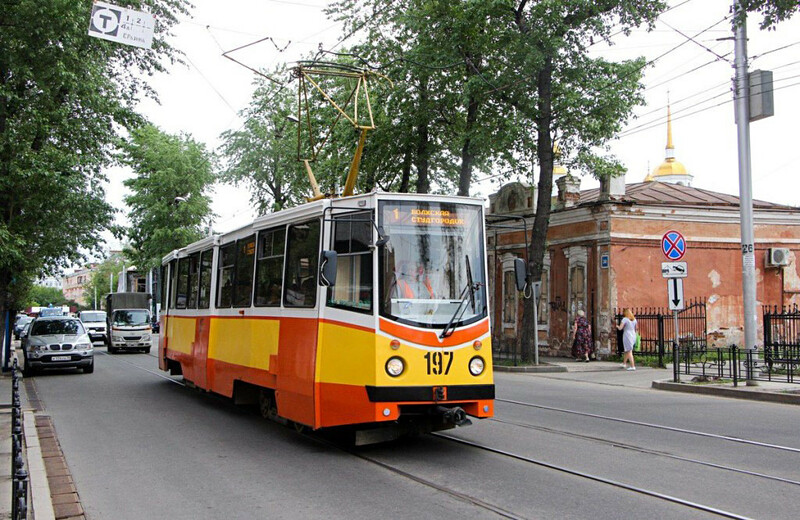 Produced in 2011, the 71-409 model is the first Russian fully low-floor tram. 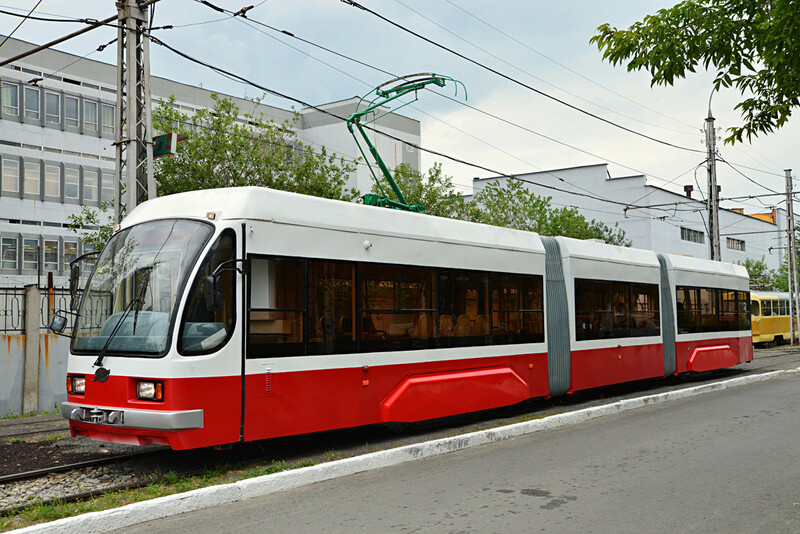 The tram’s low floor, non-typical for Russia, is designed to significantly ease and accelerate loading and unloading of passengers. 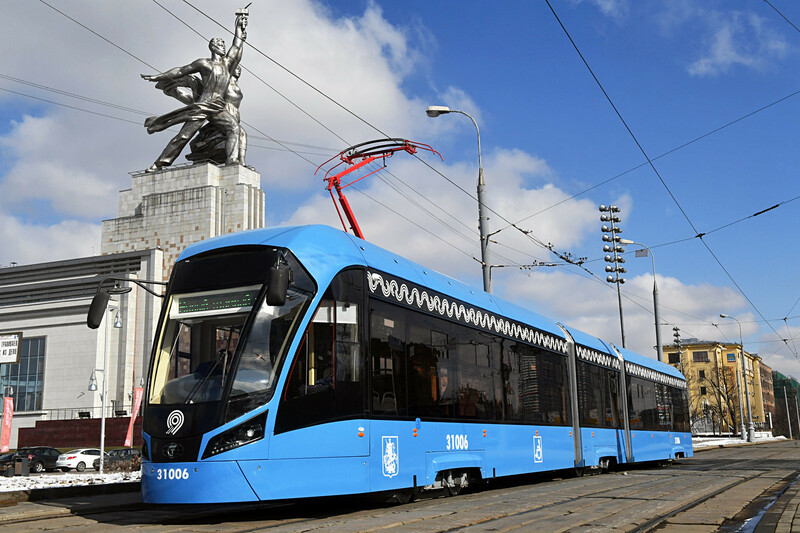 This tram is a result of cooperation between Russia’s Uralvagonzavod and Poland’s Pesa SA rail vehicle manufacture. 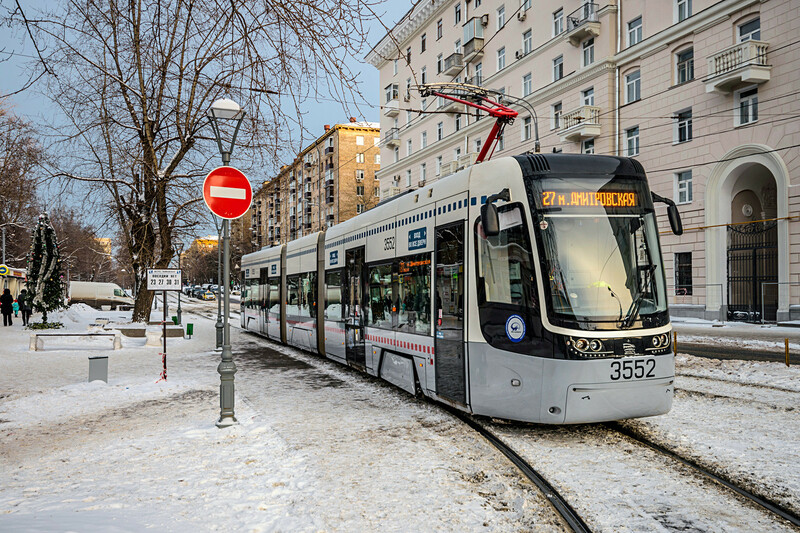 The Pesa Fokstrot was designed specially for Moscow initially, but now is also in operation in other cities. One of the freshest Russian tram projects, the 71-931 Vityaz (Knight) was launched in 2014. 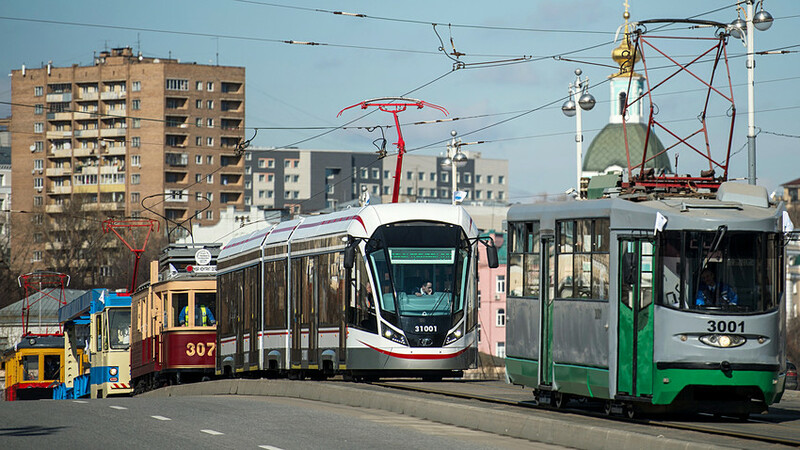 These three-unit six-axle fully low-floor trams recently joined the transport systems of Moscow, St. Petersburg and Krasnodar.